Will You Wear Your Slip-On Espadrilles Like Katie Holmes? 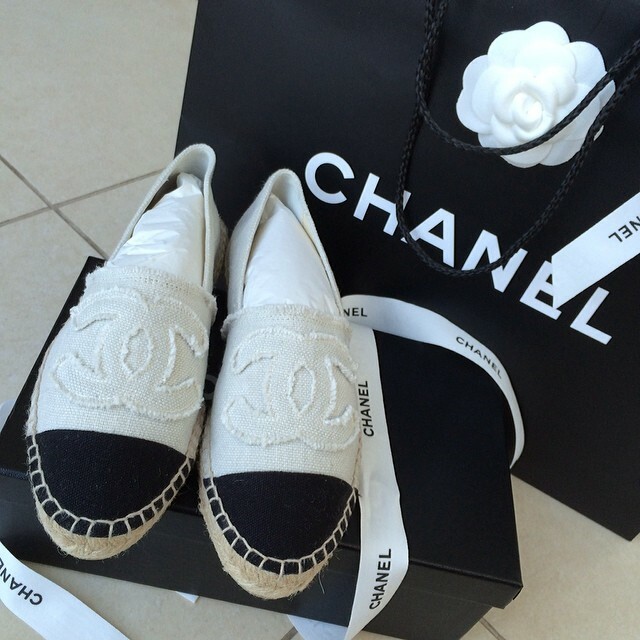 Thanks to Chanel and a slew of celebrities, slip-on espadrilles are now a must-have for any fashionista. If you’ve been living under a rock and you don’t know what I’m pertaining to, slip-on espadrilles are a lot like your slip-on sneakers, only with jute covered bottoms. If you can afford Chanel, then simply visit their store in your city and order away. These shoes are a bit hard to come by, though. But you can easily score similar styles from other labels if you’re not that picky. 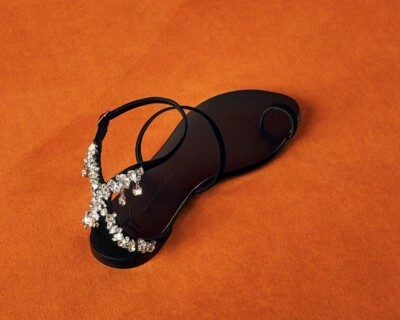 There are many ways you can wear these comfy shoes this summer. But if you wish to take a cue from a celebrity, here’s a look at how Katie Holmes styled her pair while running out and about in New York City’s West Village early this week. Do you like the way Katie styled her slip-ons? Will you copy her look? It’s actually an outfit idea worth considering. It’s easy, effortless, and you can move around in it. In fact, it’s the perfect look to wear for running errands.